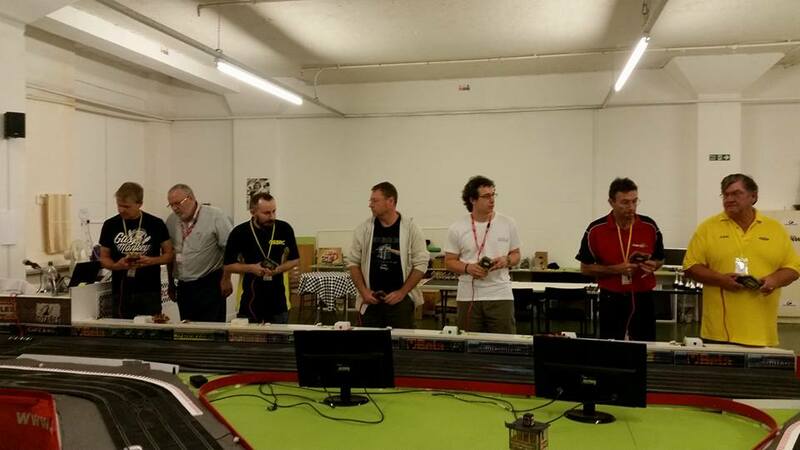 Race events organised by The Digital Slot Car Association each have their own set of Sporting Regulations which are issued to competitors that will participate. We’ve now combined the most relevant articles from all of our previously issued sporting regulations into one document – Driving & Racing Standards. The purpose of this document is to be used by clubs and individuals holding their own race meetings and events, but looking for guidance and best practice to follow when it comes to what is and isn’t allowed on the track. ERROR: Error validating access token: Session has expired on Thursday, 04-Oct-18 08:02:04 PDT. The current time is Saturday, 20-Apr-19 17:45:33 PDT.